Future Street Ltd. is a Bigbelly Master Distributor for 60+ territories across Southern Europe and the Middle East, including Spain. 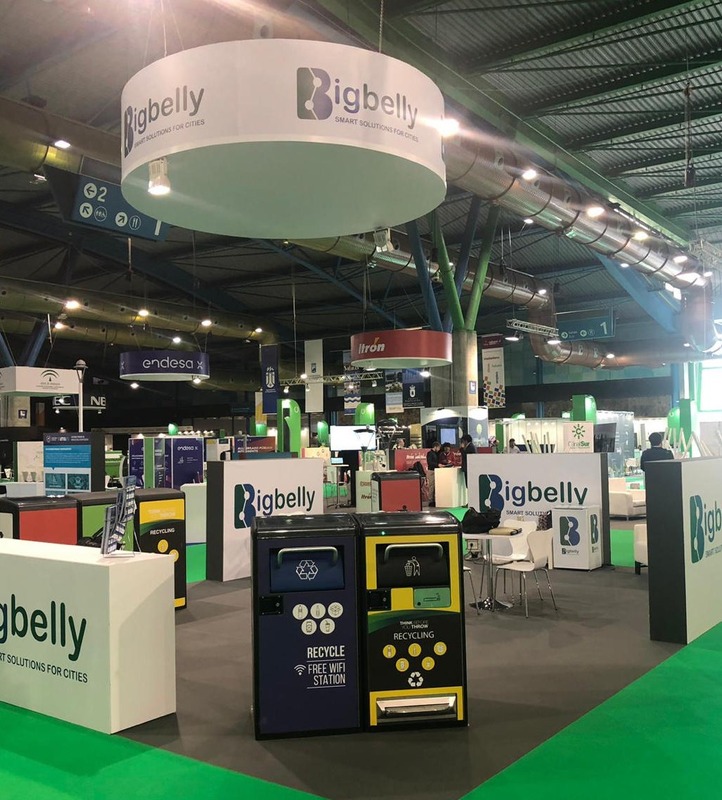 They carry the Bigbelly brand throughout these markets and has a longtime track record of helping communities transform their public waste management operations with Bigbelly's solutions. Interested in learning more about Bigbelly in Spain? Contact Future Street by phone at +353-(0)1-513-4836 or email at info@futurestreet.com today! Learn more at www.futurestreet.com.